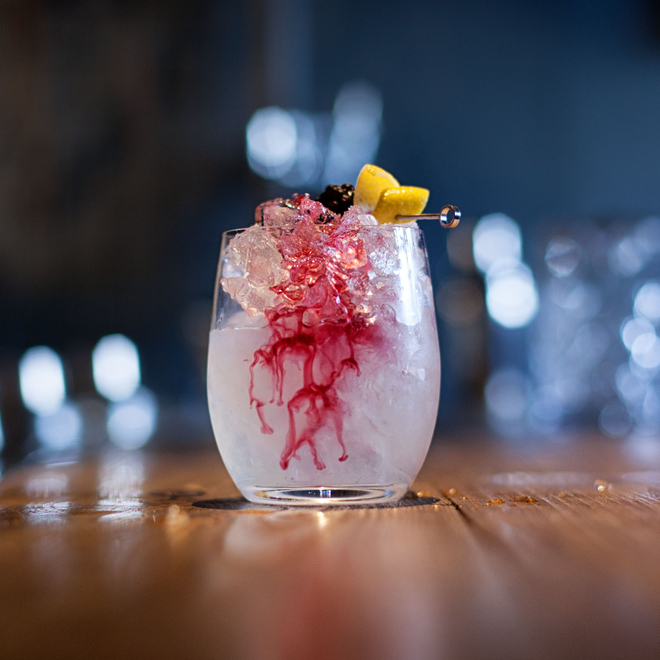 The Red Lion is one of those cocktails from the 1930s that has proved enduring. 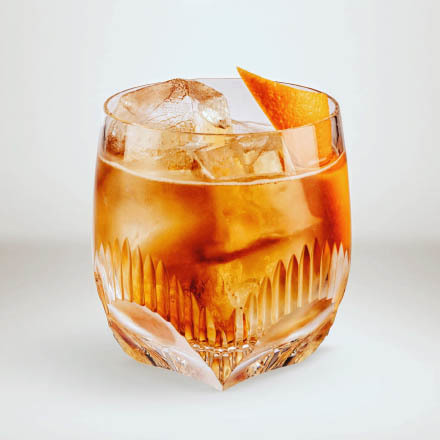 Originally promoted by Booth’s Gin and more recently by Grand Marnier, it’s a classic cocktail with some interesting back stories. The Red Lion first appears in print in W.J. 'Billy' Tarling's 1937 Café Royal Cocktail Book and alongside the recipe Billy notes "Invented by A. Tarling 1st prize Cocktail Competition, 1933 (London)". Arthur Albert Tarling (1902-1974), inventor of the Red Lion cocktail, was head bartender at London's Café Royal and the Red Lion won him first prize in the British Empire Cocktail Competition. Arthur was the older brother of William James "Billy" Tarling, the book's author, and they both worked at the Café Royal. Tarling's original Red Lion recipe is just a tad on the sour side but is balanced by a sugar crusted rim. The result is crisp and refreshing with the rim allowing for as much of little sweetness as the drinker desires. Later recipes, such as the one David Embury's 1948 The Fine Art of Mixing Drinks tend to forgo the sugar rim and incorporate grenadine in the recipe (2 gin, ½ lime juice, 1/8 Grand Marnier and 1/8 grenadine), although as is typical of Embury tastes, the result is still on the tart side of balanced. 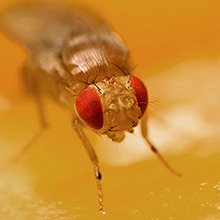 Although grenadine is often added to later recipes to give the drink a hue more suited to its moniker (as in my modern interpretation of the Red Lion), Tarling's original cocktail is not red in colour - it's murky yellow. 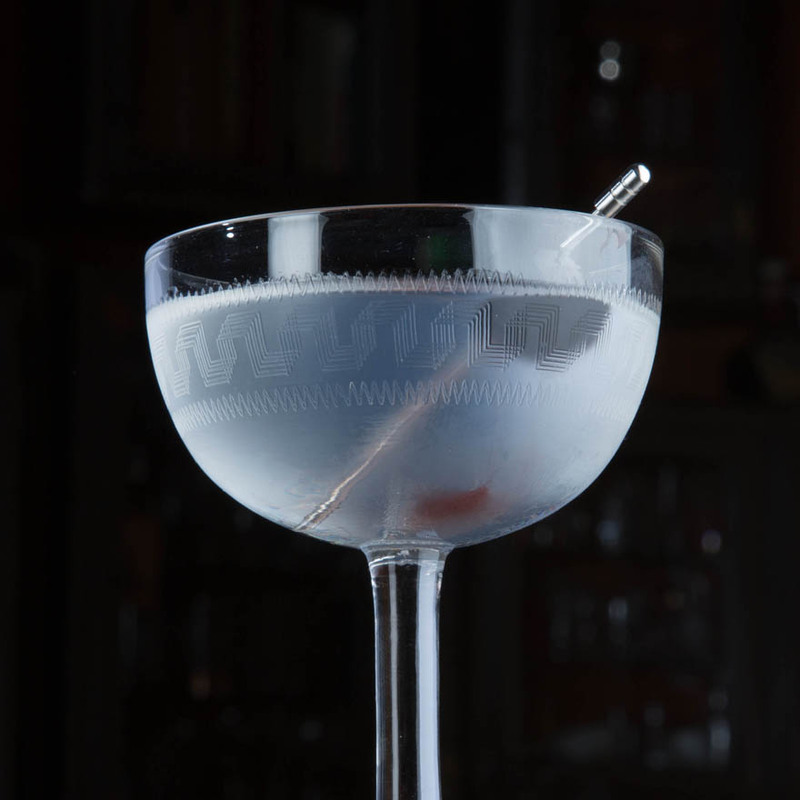 The name actually references the red lion logo of Booth's Gin, the brand stipulated in the Café Royal Cocktail Book recipe. However, whether Tarling was inspired to name his creation after the red lion on the bottle he had just used, or named the drink due to some brand initiative is unknown. As far back as the mid-16th century, the Booth's were wine merchants based in the North East of England. The family's distilling interests were established in 1740, when Philip Booth opened a distillery in London. His third and youngest son, Sir Felix Booth (1755 - 1850) was as noted for being a philanthropist as he was a gin distiller and he was the main backer of Captain John Ross's second expedition to find the North West passage (1829 - 1833). Although Ross failed in his main quest he did locate the Magnetic North Pole and in recognition of his patron's financial support, named parts of Canada after Booth, including Boothia Isthmus; Boothia Peninsula and Gulf of Boothia. 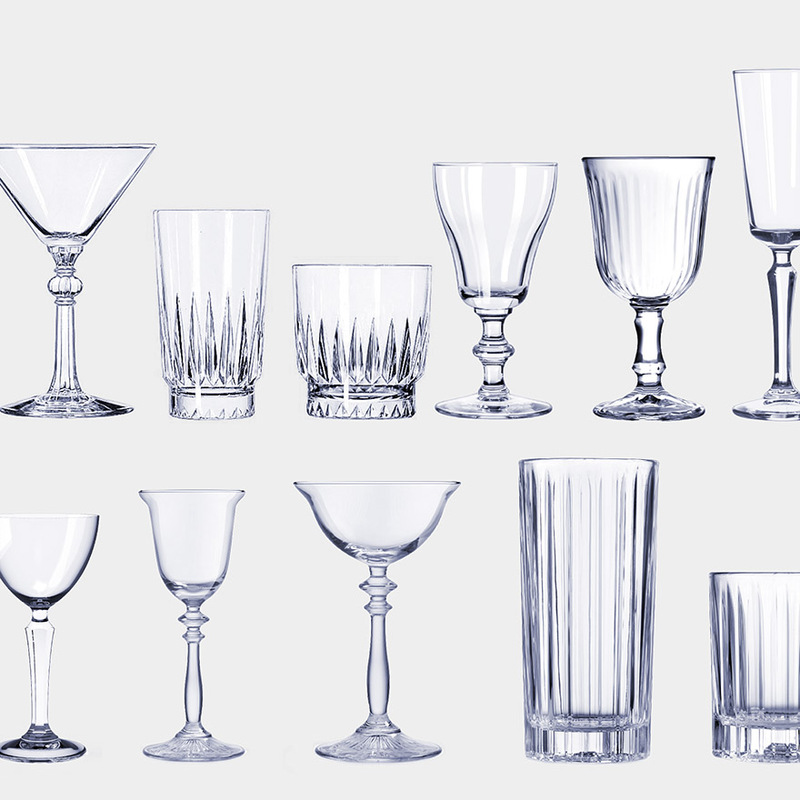 Booth's was one of the UK's largest gin distillers and following the expedition, in 1833, King William IV granted a royal warrant to Booth's Gin. From this point on Booth's was advertised as the "King of Gin" with the (Royal) Red Lion as its icon. When, in 1859, Felix Booth opened up his new distillery on London's Southbank, he named it the Red Lion Brewery and Distillery and crowned the building with a lion statue made of Coade stone which he had painted red. When the building was demolished in 1949 to make way for what is now the Festival Hall, the iconic lion was relocated to stand guard at the gates to Waterloo railway station. 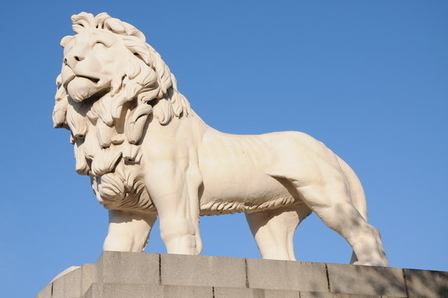 In 1966, the lion (stripped of its red paint) was again moved to its present site at the southern side of London's Westminster Bridge beside the former GLC (Greater London Council) building. Another smaller lion from the distillery sits at Gate No.3 of Twickenham Rugby Ground. 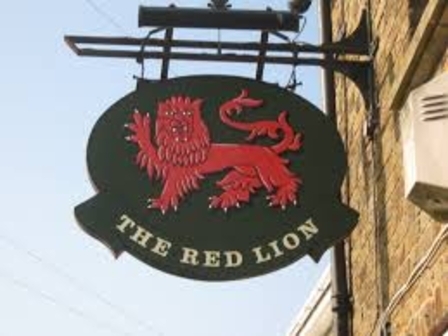 The Red Lion is one of the most used British pub names with some 650 pubs called the Red Lion in the UK. This is probably due to the Red Lion also being one of the most common heraldic badges in England, and the kind of family that had such an emblem were also likely to be landowners or even Lords of the Manor. Pubs took on the name due to lying on such families' land, or the pub being proud of the patronage of such aristocracy.